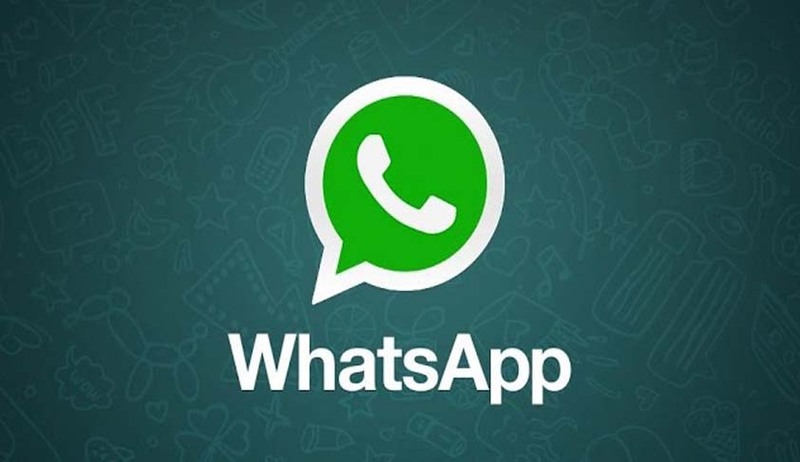 RTI Activist Sudhir Yadav has approached the Supreme Court seeking a ban on instant messaging application 'WhatsApp' after it had introduced end to end Encryption on 5th April 2016 to its users with their updated version of the application. According to the Petitioner WhatsApp released its white paper explaining all the encryption they have used and made their all future release totally encrypted that is 256 bit encrypted and they explained over their white paper that they don’t store private key. It is averred that it will be nearly impossible for the government agencies to decrypt messages/call/video/image/document in case it is required by the government of India for the National Security purpose because they don’t have private key of any user. Mr.Yadav had filed an RTI application and asked Department of Telecommunications whether WhatsApp and such other application has taken permission from government to use encryption above 40 bits and whether department had issued any notice or made any communication to the such mobile application till date or not. He received a reply from department that “No such Information exists in this office.” He also made complaints to the TRAI, Department of Telecommunications and Ministry of Communications and IT, asking them to take appropriate action against such mobile application that violate the law and create a situation of national threat to sovereignty and integrity of India.